About the opportunities and challenges to meet the sustainable development goals. 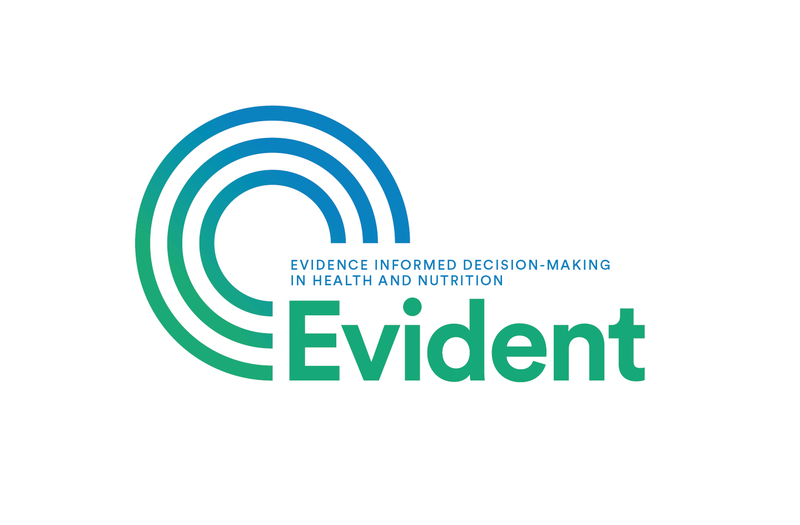 EVIDENT will offer a Young Scientist Award to a graduate student who is able to demonstrate why and how his/her research is important for decision making. The aim of the Young Scientist award is to promote the linkage between research and decision-making for nutrition. The award winner will receive a recognition of their potential for envisioning the role of their research in decision-making in their country and beyond. The award will be presented at the ANEC conference and the winner will have his/her travel costs to the conference covered by the award. Details on the award application is available on the ANEC 7 webpage: https://anec7.wordpress.com/2016/06/07/evident-young-scientist-award-2016/.